The MP-4 is the purest of forged muscle backs for shot-makers seeking the ultimate control over their ball flight. 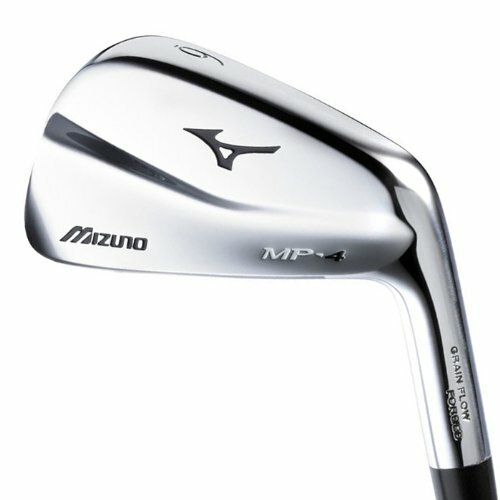 A longer, softer sense of impact results from Mizuno's patented grain Flow Forging process and bulging muscle design that extends higher up on the clubface. The muscle bulge is most prominent in the scoring irons and reduces down through to the slender long irons - where design emphasis is placed on creating a quick launch and steeper landing angle to knock down flags.